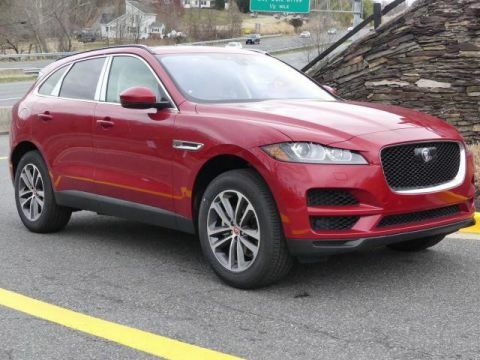 What are the 2018 Jaguar F-PACE Safety Features? No matter if you’re in the mood for a car, truck, or SUV, you always want to ensure the vehicle provides the necessary safety features to keep you and your passengers fully protected. 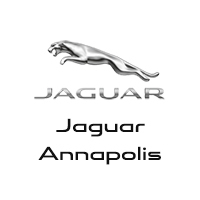 For many Annapolis drivers, opting for the 2018 Jaguar F-PACE is a great decision. 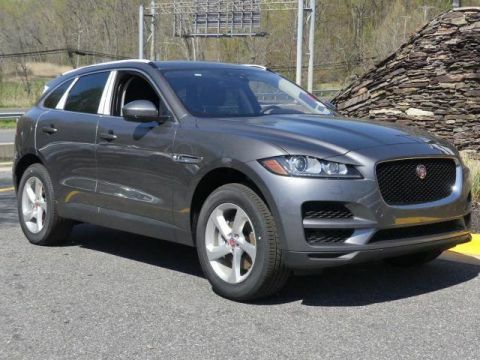 Not only does this new Jaguar model stand out as an attractive and versatile vehicle on the Washington DC roadways, but it also comes with plenty of standard safety features to give you peace of mind every time you’re on the road. 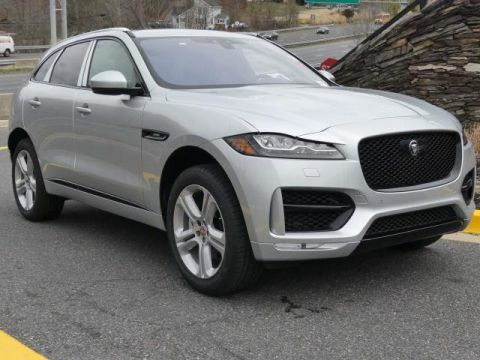 Learn more about the 2018 Jaguar F-PACE safety features below. 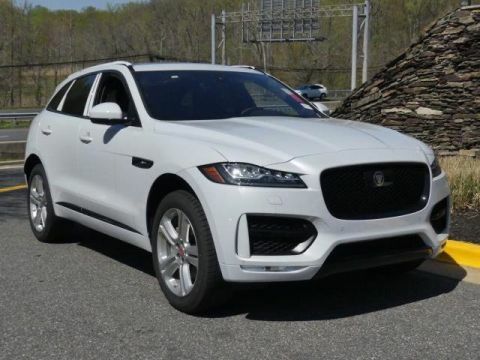 Looking for a new car in Baltimore can be a hassle, but when you want to experience peace of mind, you opt for a vehicle like the 2018 Jaguar F-PACE and its incredible safely features. Not only will this deliver the enhanced features that you have always wanted, but it also allows you to know you and your passengers are always protected. 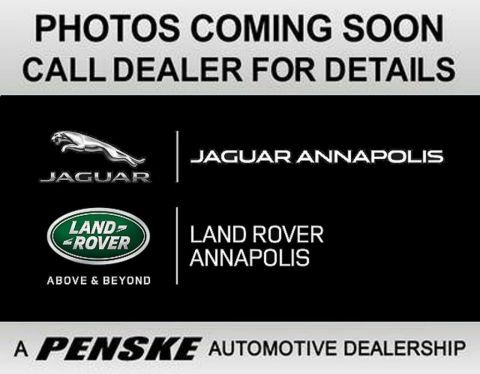 Visit Jaguar Annapolis at 101 Ferguson Road in Annapolis to learn more, or contact us at (410) 904-3107 to explore our vehicle specials.